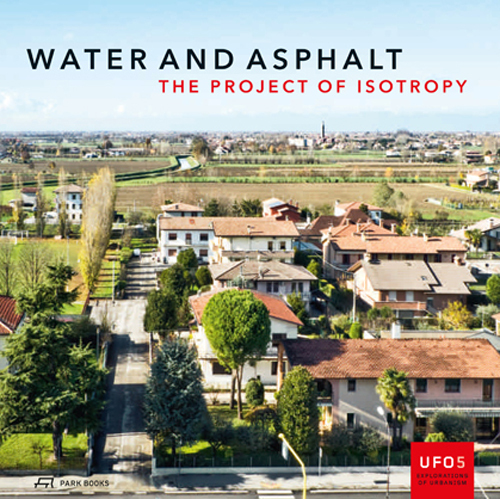 Water and Asphalt, the latest volume in the UFO series, investigates the metropolitan area of Venice with regard to the increasing separation of residential and industrial neighborhoods. 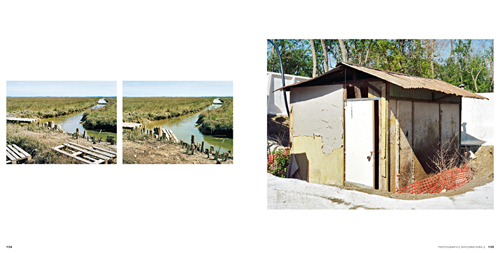 It is based on an extensive research project at Venice’s Università IUAV on urban density and sprawl. 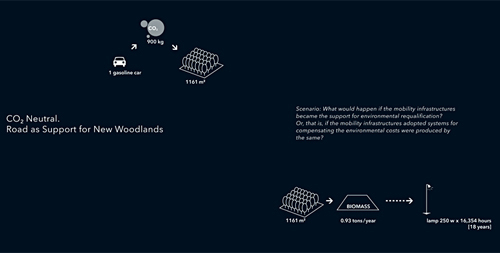 The densely populated metropolitan region around the world-famous “Sernenissima”, crisscrossed by networks of roads and waterways, provides the ideal test case for imagining the concept termed by this study as the Project of Isotropy. 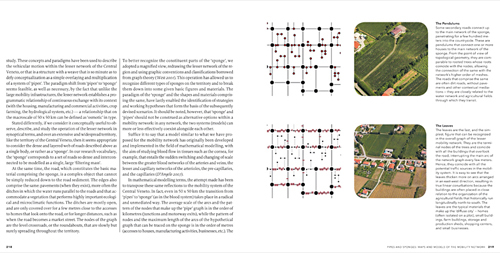 The researchers argue that conditions now exist for redevising the isotropic space in Venice with a focus on the water system, roads and public transportation, alternative mobility, forms of diffused welfare, innovative agriculture, and the decentralized production of energy. With contributions by Mariano Andreani, Agostino Cappelli, Chiara Cavalieri, Lorenzo Fabian, Viviana Ferrario, Irene Guida, Paola Pellegrini, Bernardo Secchi, Luisa Siotto, Paola Viganò, and Giambattista Zaccariotto.